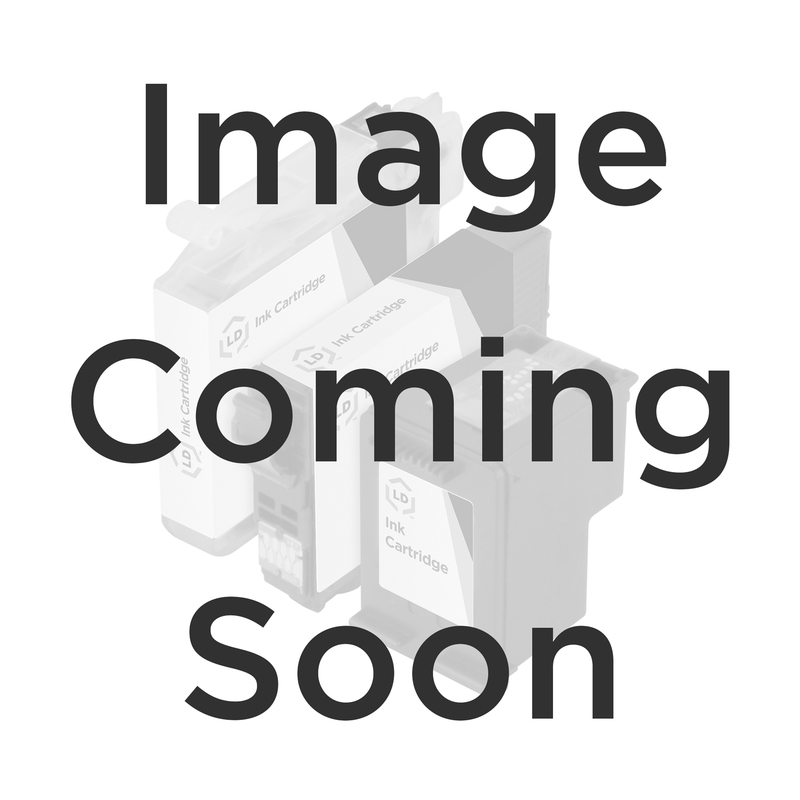 The high-quality LD remanufactured C4906AN (HP 940XL) high yield black inkjet cartridge is an OEM HP C4906AN cartridge that has been professionally remanufactured using both OEM and non-OEM parts. This remanufactured LD cartridge for HP 940XL comes equipped with a fresh supply of pigment based ink for optimum performance and longevity and an ink indicator chip that accurately tracks your ink levels and communicates with your printer to be sure you are receiving the best quality print possible. Our Lifetime Guarantee ensures that you will get excellent printouts when you buy our remanufactured C4906AN. LD remanufactured ink cartridges are not remanufactured by HP.